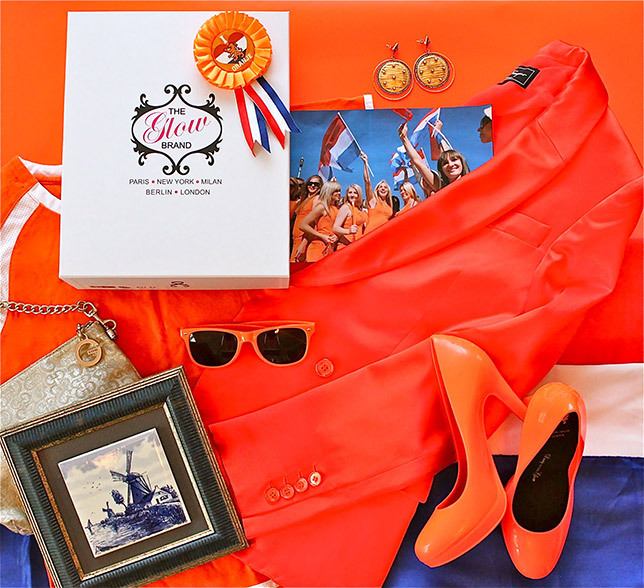 Home » Blog Posts » Hup Holland Hup! Hup Holland Hup! Oranje Boven! OR Find your nearest store in The Netherlands!